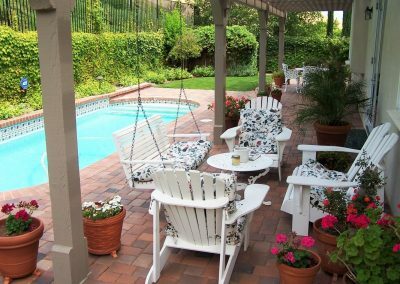 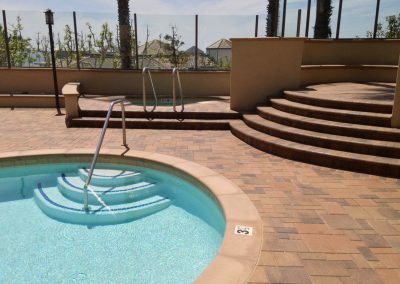 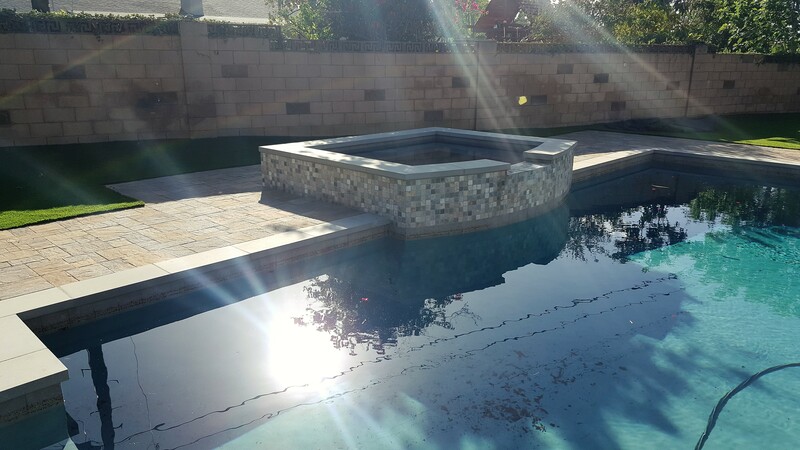 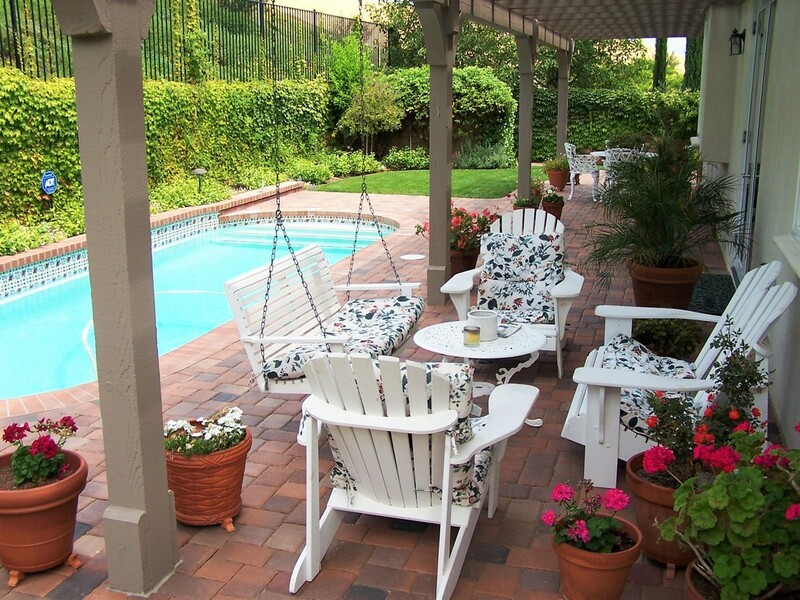 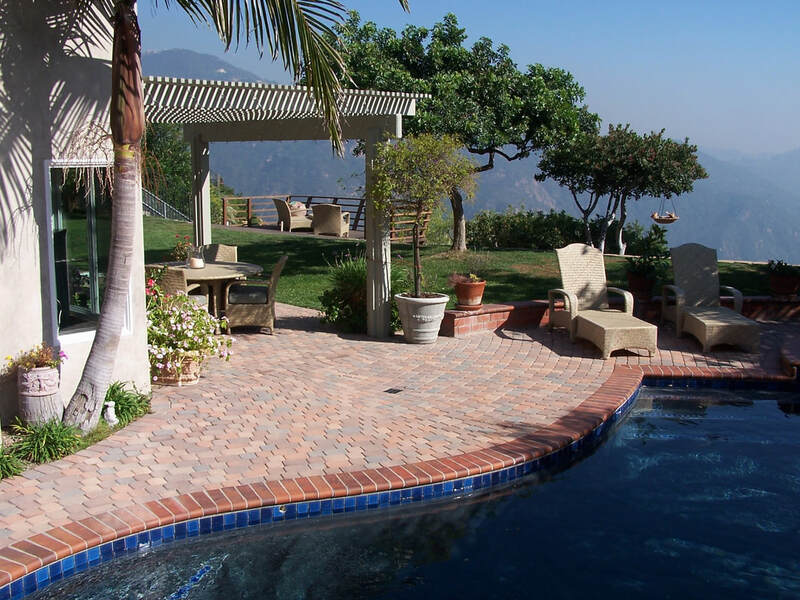 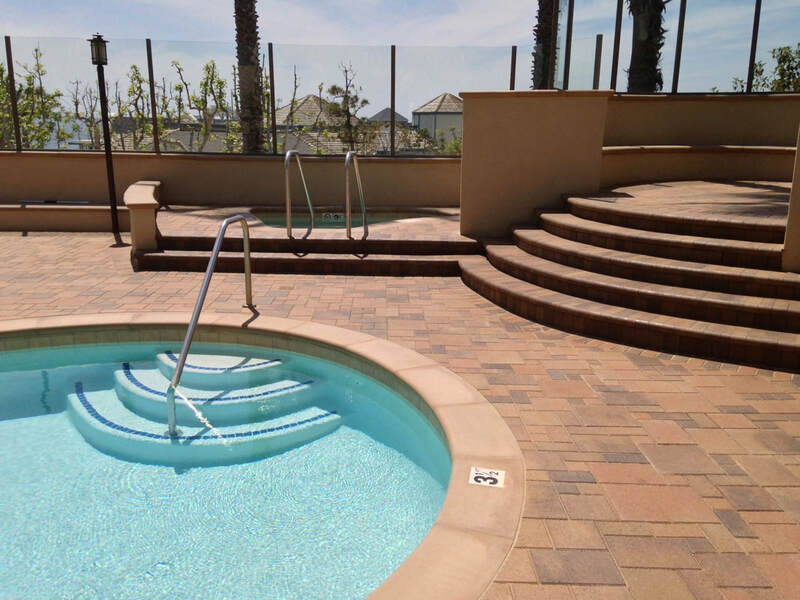 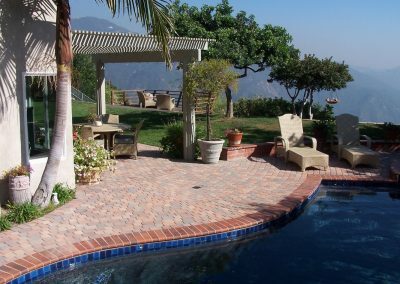 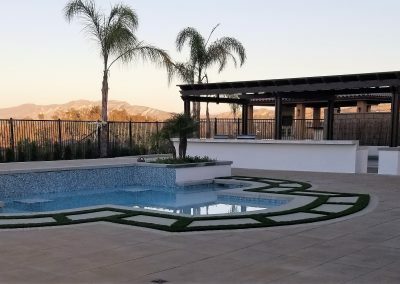 What better way to spend a sunny Southern California day than enjoying your own pool oasis? 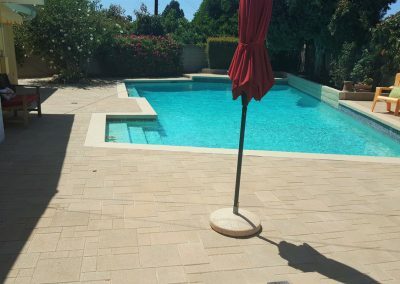 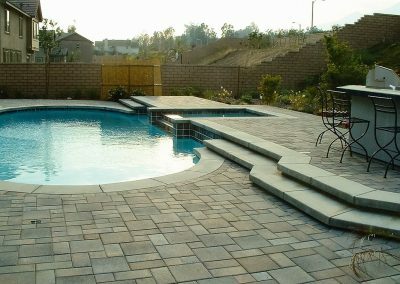 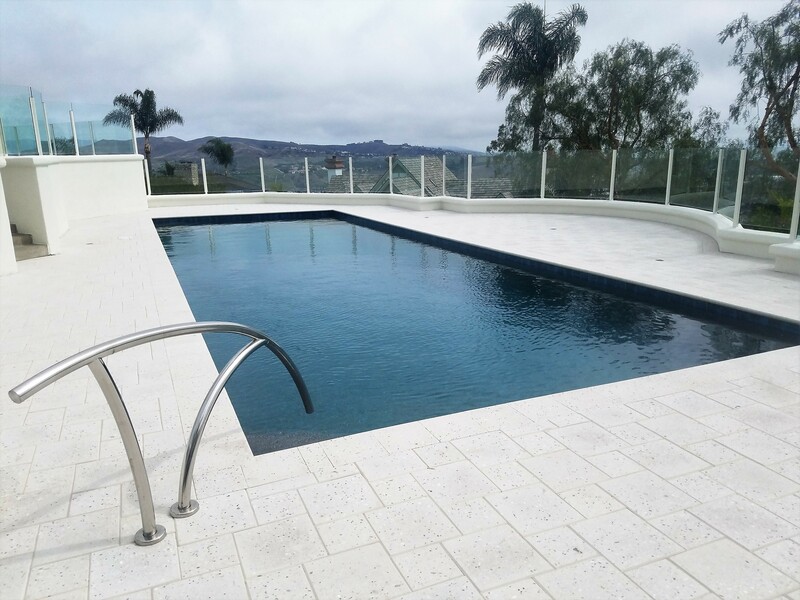 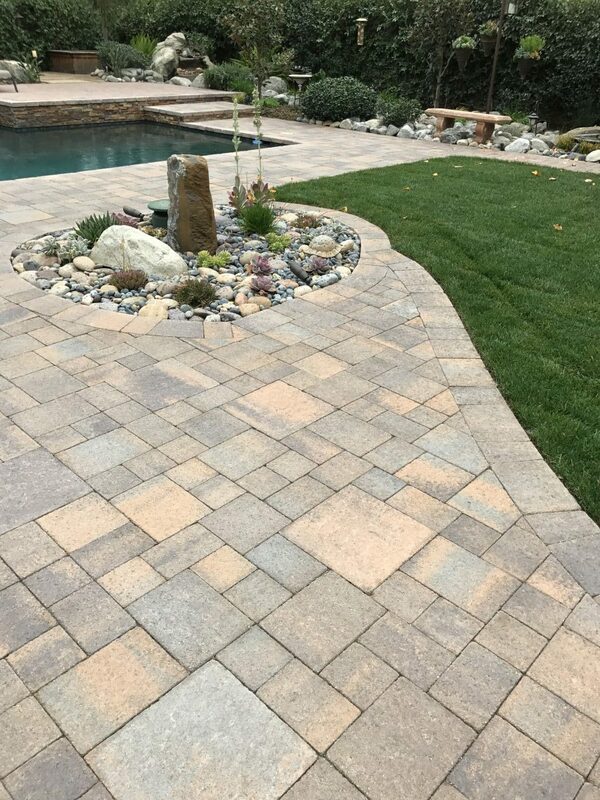 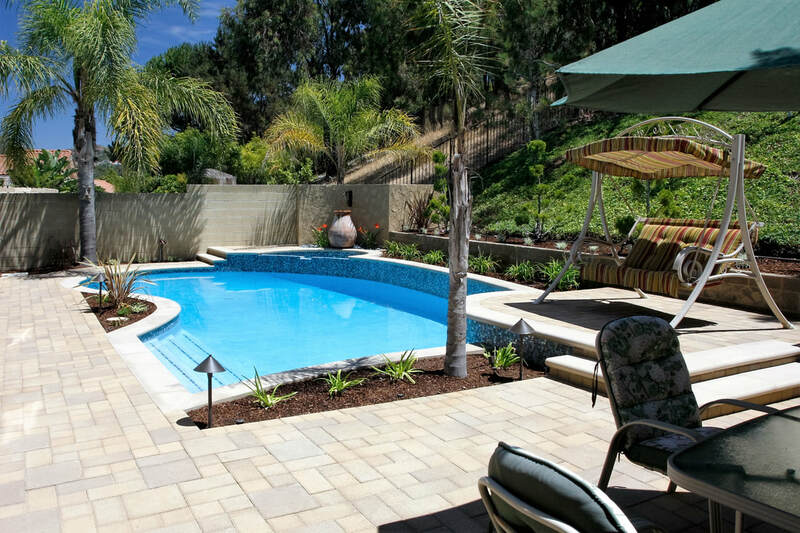 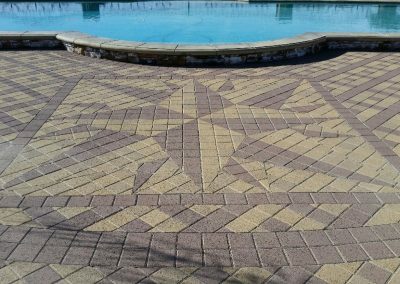 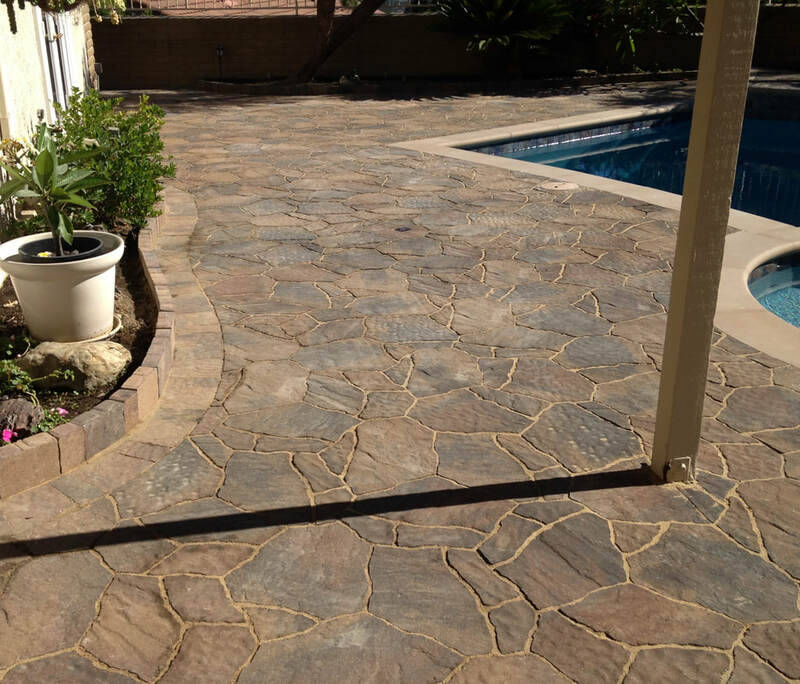 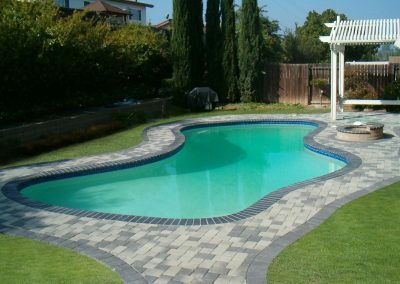 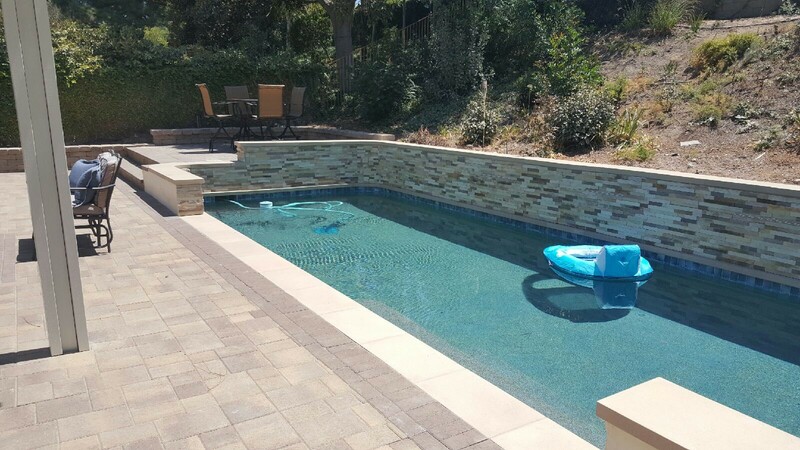 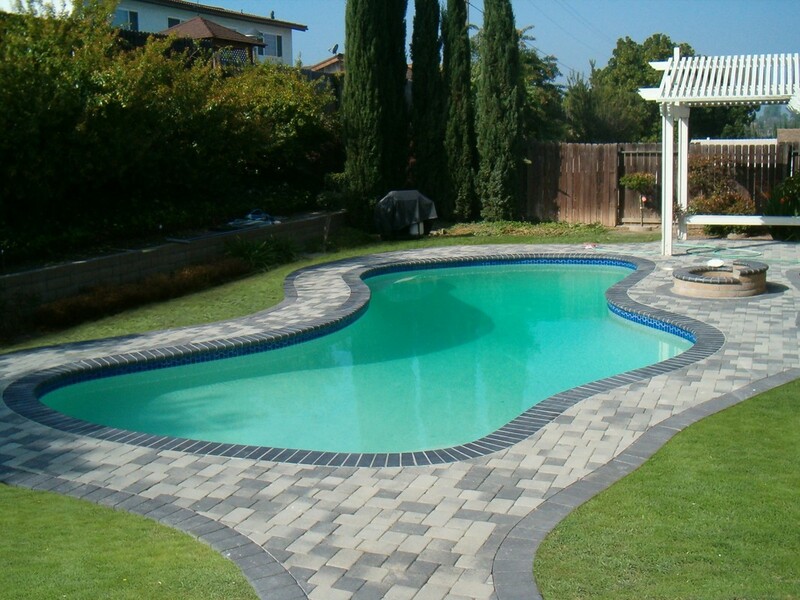 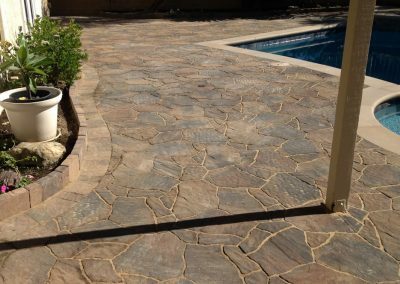 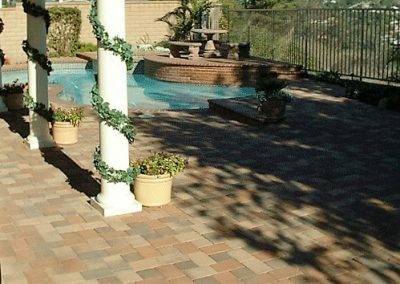 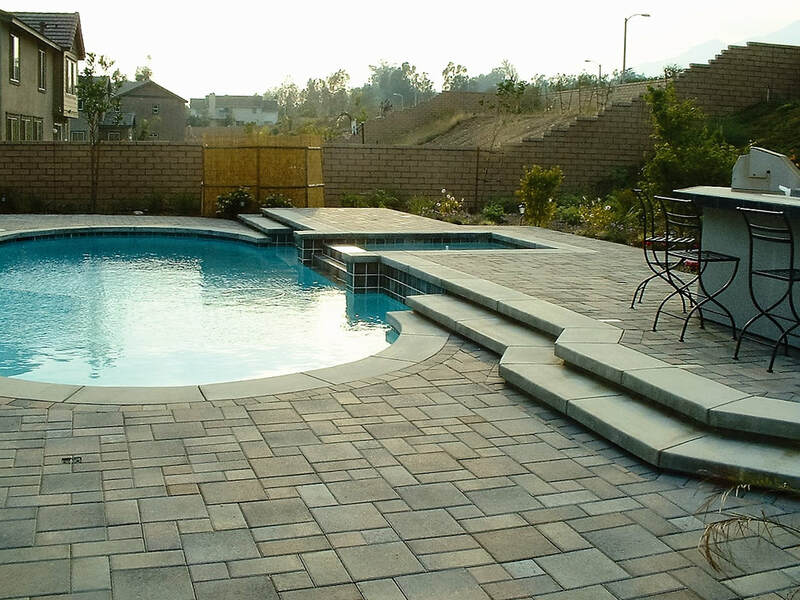 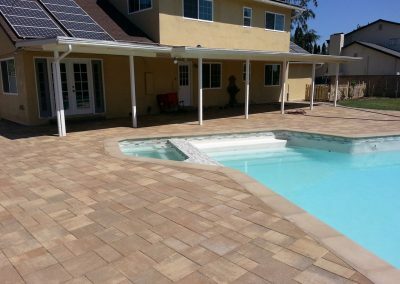 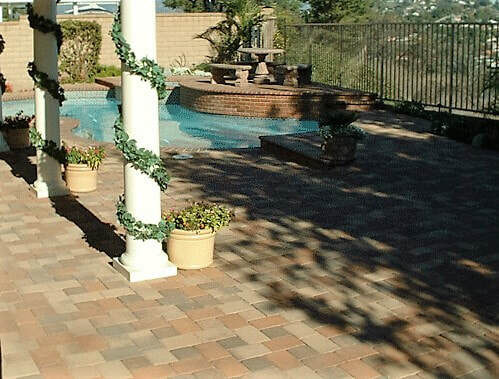 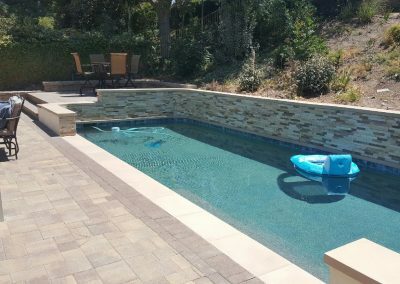 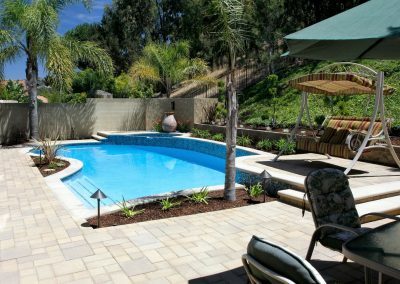 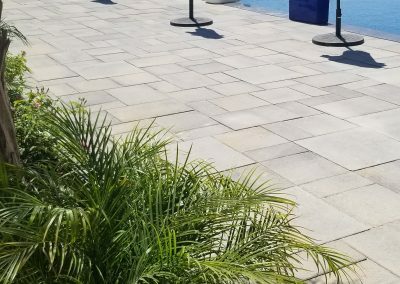 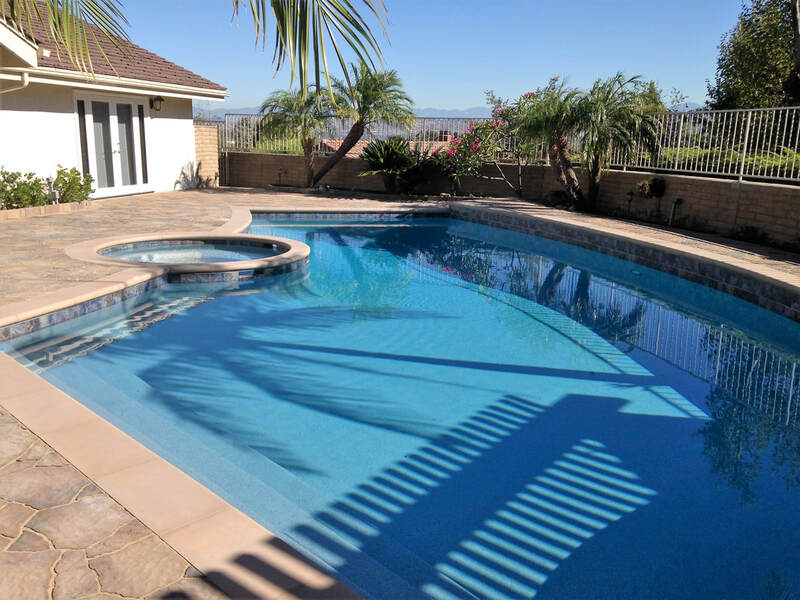 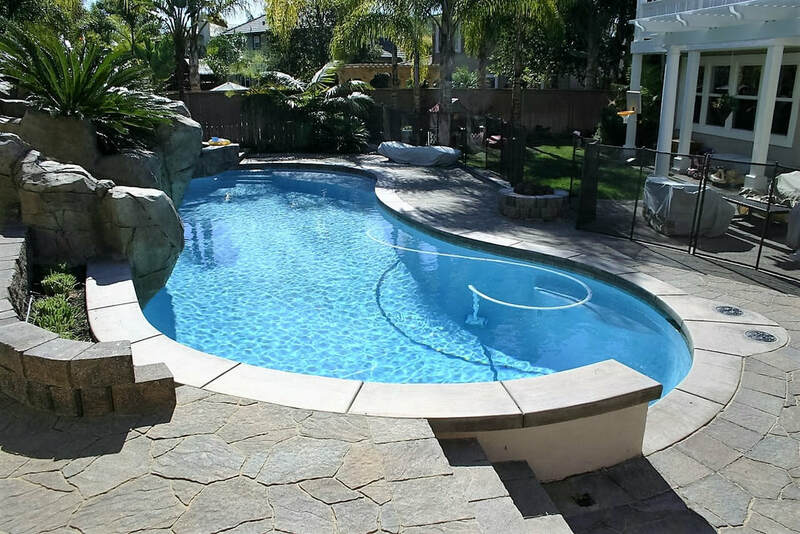 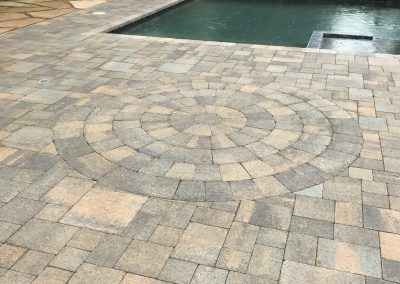 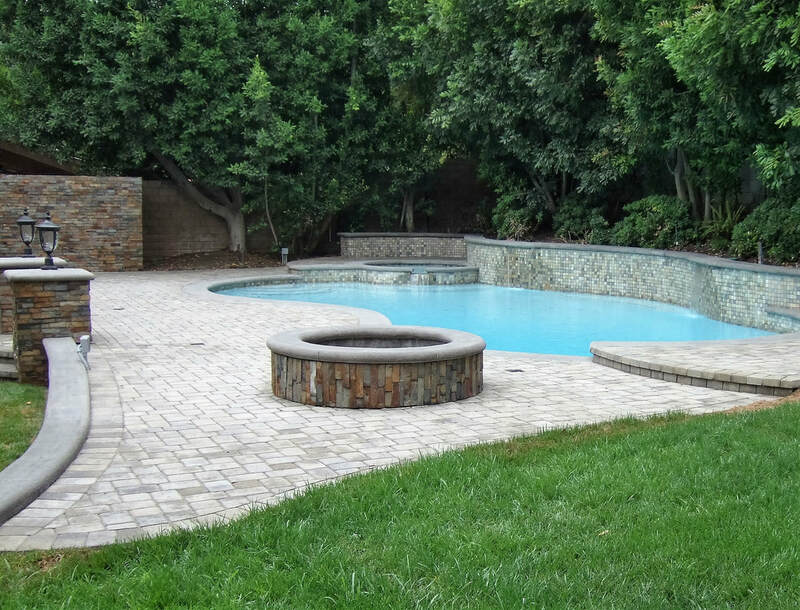 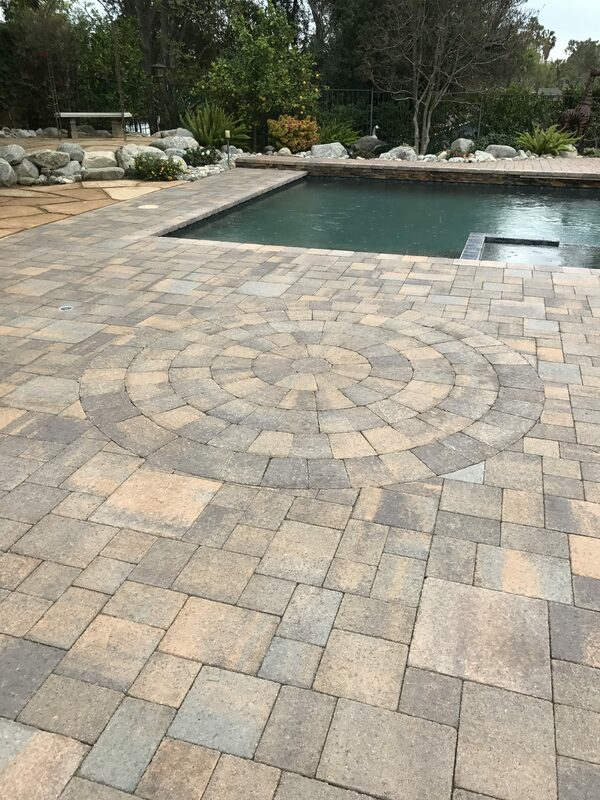 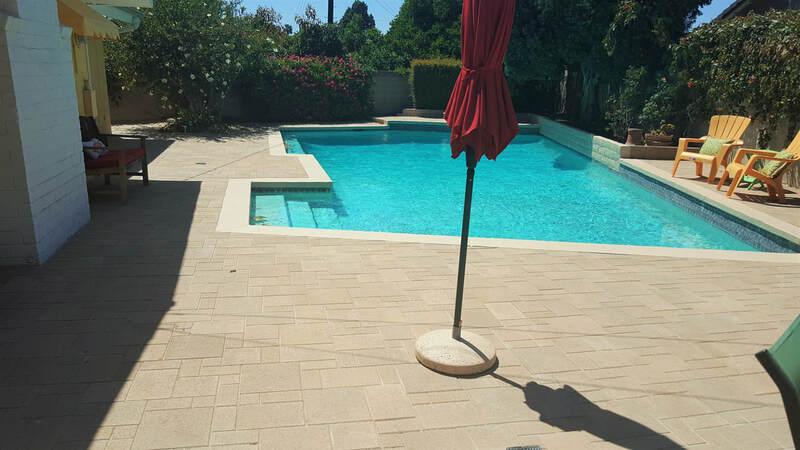 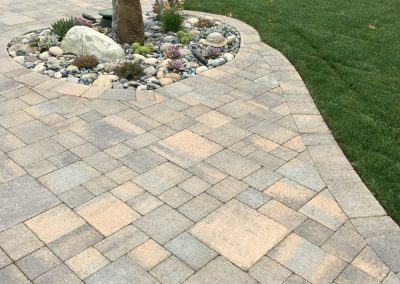 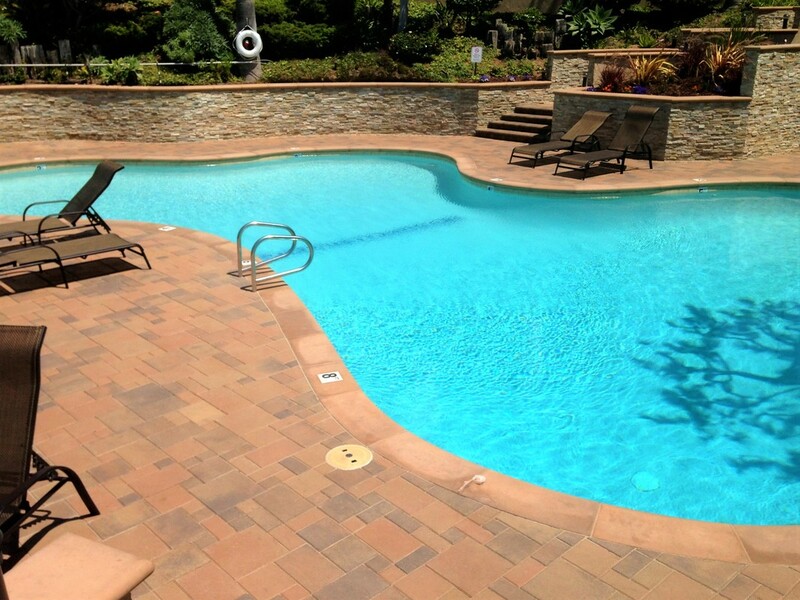 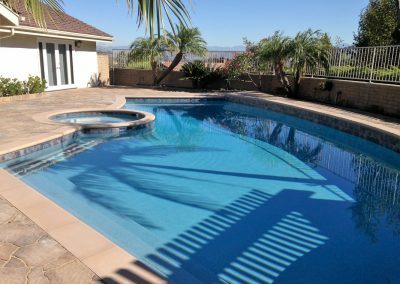 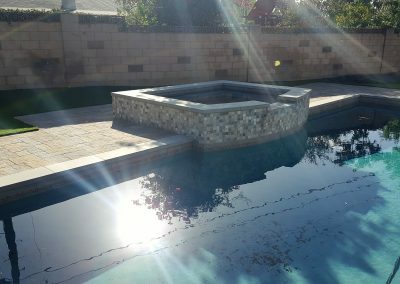 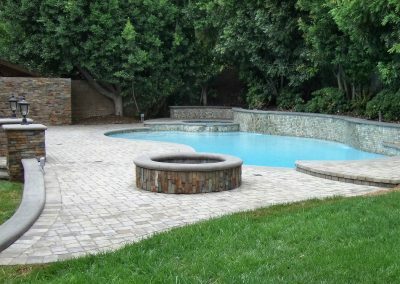 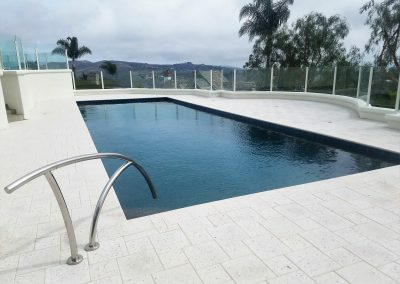 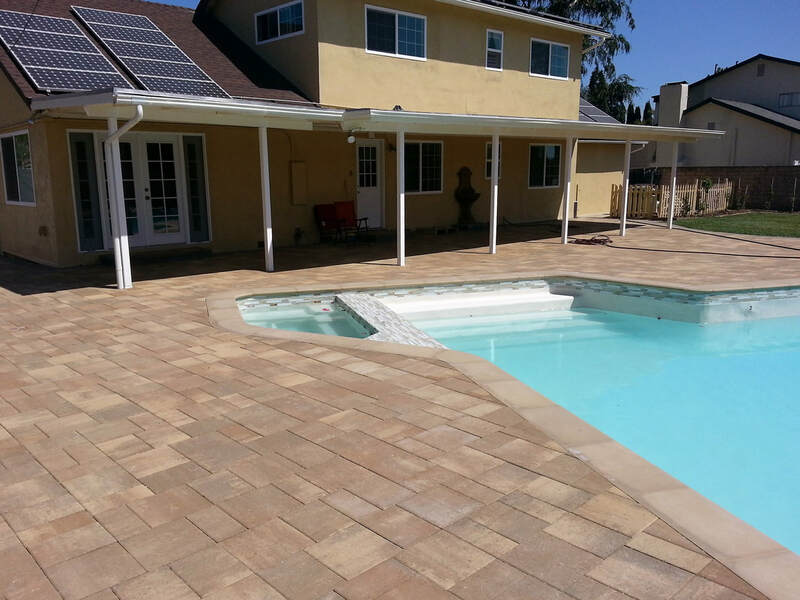 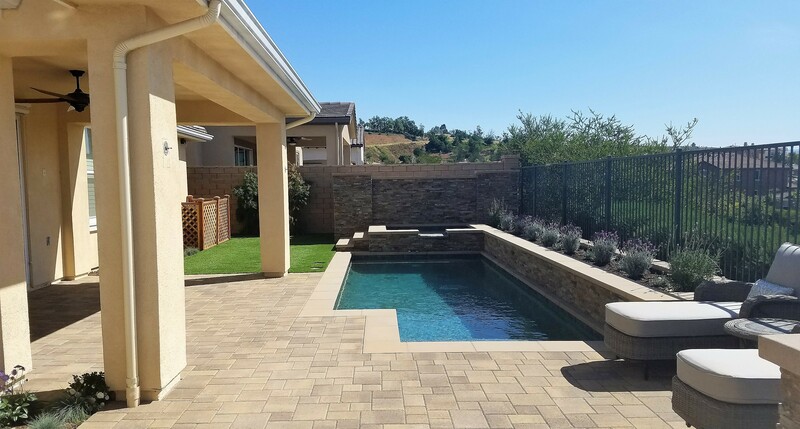 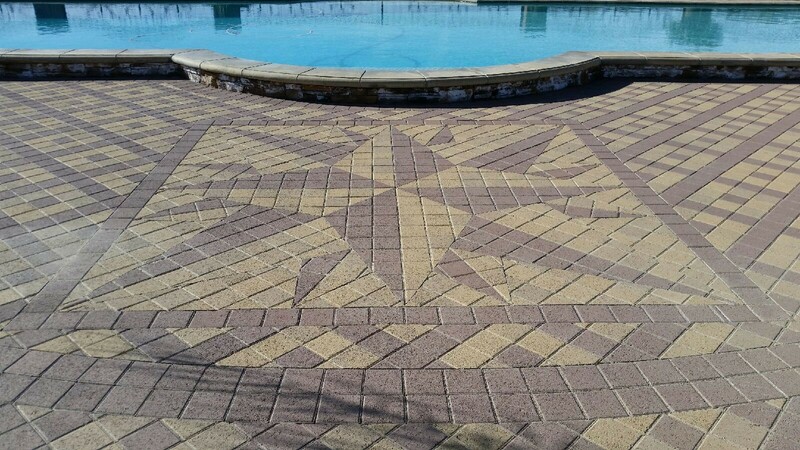 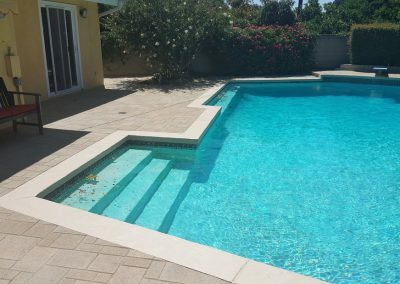 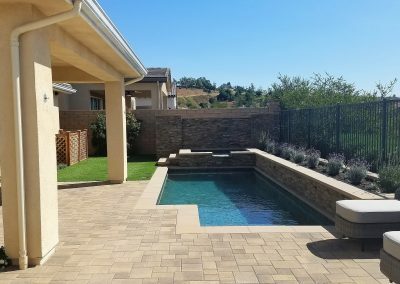 If your pool is looking old and tired, Genesis Stoneworks can help. 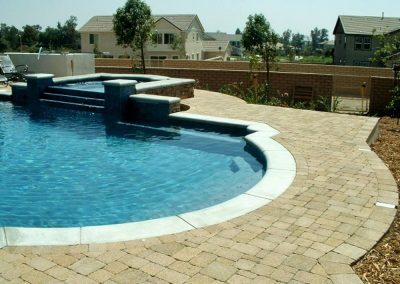 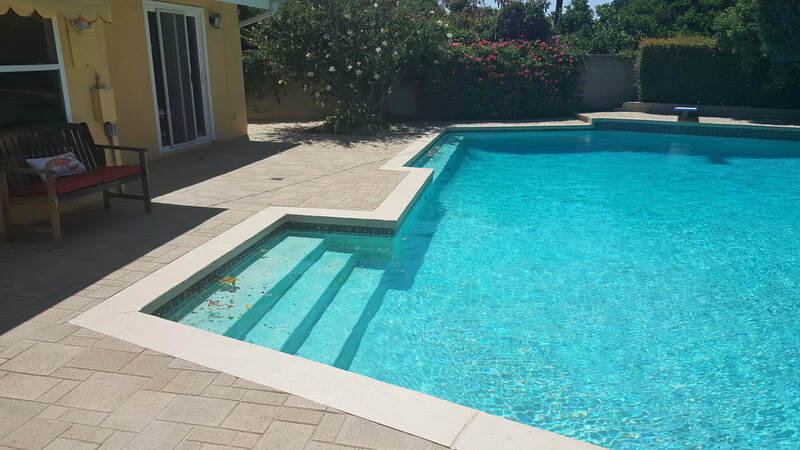 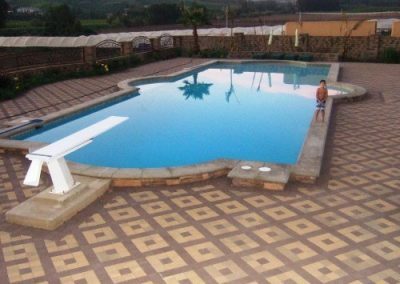 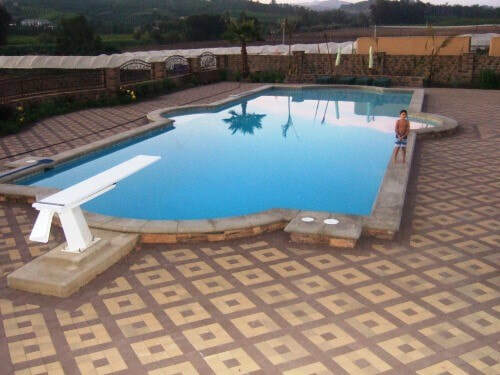 We’ve renewed 100’s of pools with new decking, coping, tile and plaster for over 20 years. 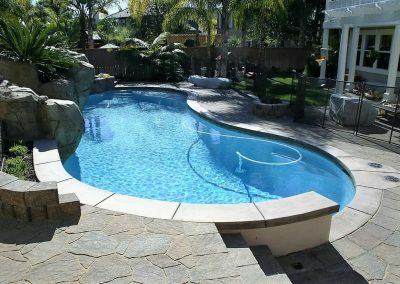 A new pool remodel will upgrade your home and lifestyle to a personal paradise, the envy of your family and friends.